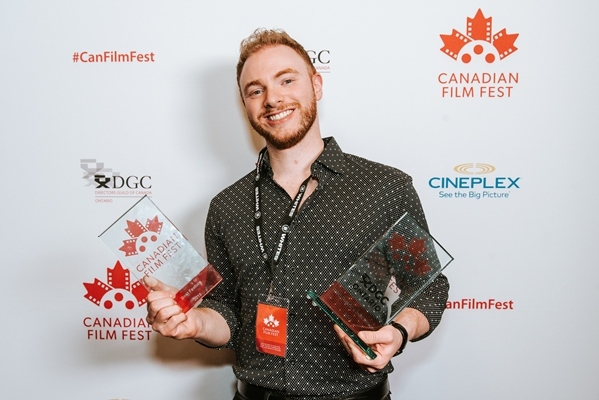 The CBC/Netflix drama topped the list with 13 nominations, while there were also strong showings from fellow newcomers Mary Kills People and Alias Grace. 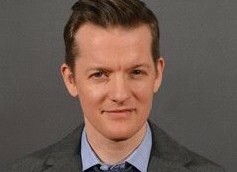 Showrunner Sarah Dodd discusses the numerous challenges in meeting the bar set by the worldwide success of season one. New shows and returning favourites follow a successful fall with The Good Doctor and The Indian Detective. With two shows travelling the world, more projects in the wings, and Kew Media’s recent endorsement, Playback’s Prodco of the Year is gearing up for an even bigger 2018. On the back of strong critical reception and significant international sales, the hour-long dramas are returning to Global and CTV, respectively. 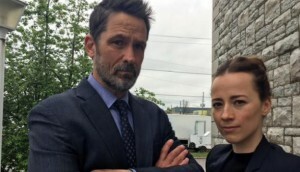 The CTV and Super Ecran drama is shooting in North Bay, ON and Toronto. Execs from the company weigh in on building the new Bell Media Studios brand and how This is Us set the tone for programming 2017/18. Six more episodes of the thriller are scheduled to launch as part of CTV and Super Ecran’s 2017/18 season. 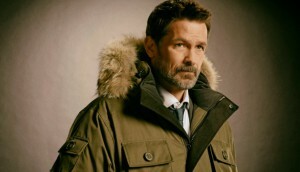 Three Canadian series are headed to the SVOD, including recent hit Cardinal. Twelve more episodes of the detective thriller from eOne and Sienna Films will go to camera in 2017. (Updated: with showrunner announcements for seasons two and three). 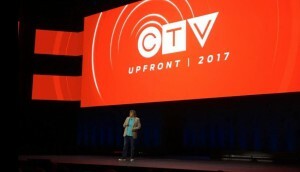 The Cardinal writer/executive producer talks about how the CTV series came together, why he transitioned to TV and what lies ahead. The CTV drama has been acquired for broadcast in the U.K., Scandinavia and Spain.